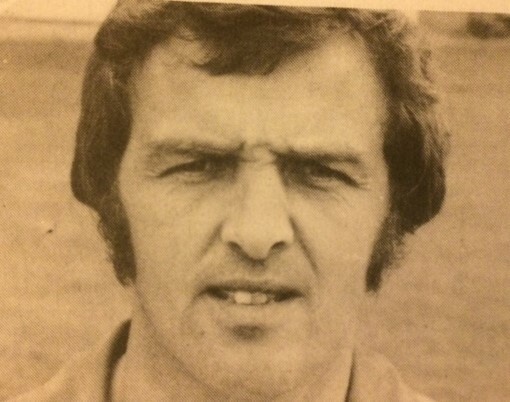 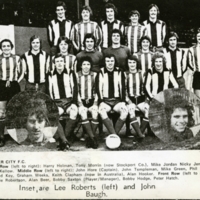 City’s next manager, Bobby Saxton, was actually a player previously secured by Newman in September 1975. 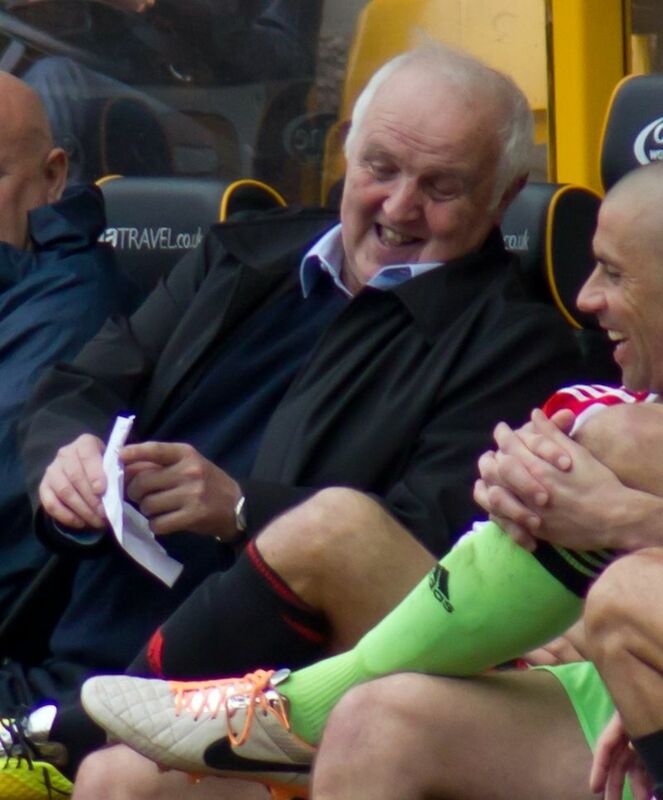 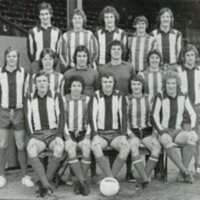 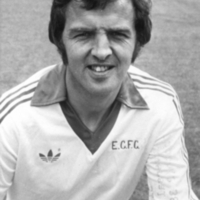 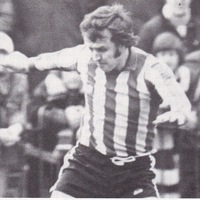 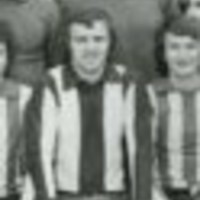 Moreover, Saxton’s £4,000 transfer was shortly followed by the club’s promotion to the Third Division in 1976-7. 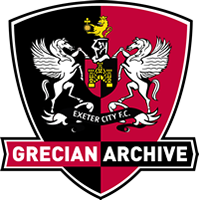 No doubt it was fortunate that Saxton was already on City’s books when Newman left at a critical stage of that campaign, for he was able to keep the momentum going. 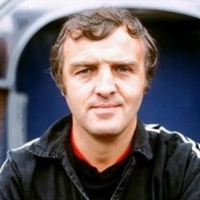 A real 90 – minute player, Saxton was also an enthusiastic manager and was beginning to make things hum at St James’ Park when Plymouth Argyle persuaded him to return to Home Park as their new manager in January 1979. 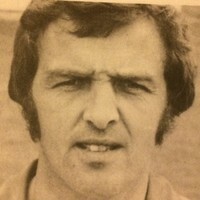 On the contrary, most City supporters believed that Saxton would have achieved a great deal at St James’ Park had he remained. 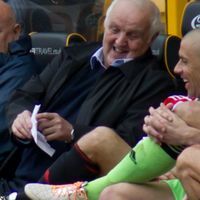 As it was, Argyle in turn lost his services a little over a year when he accepted a better offer from Blackburn Rovers. After five and a half years with that club, he had a short spell as manager of York City before resigning in August 1988.